Mary Jane Cox was born in LeMars, Iowa, the oldest of seven children. After graduating from Montana State University, she obtained a Masters Degree in counseling from Montana State University and worked as a social worker for the State of Nevada for two years. Additionally, Ms. Cox has a great deal of financial expertise gained from working in banking and real estate. 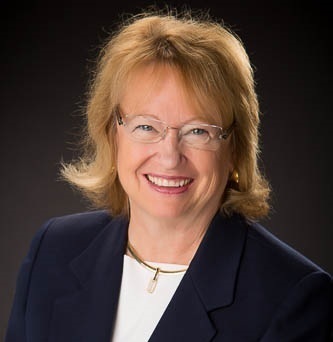 Witness to the effects of divorce on families and determined to make a difference, Ms. Cox obtained her law degree from the University of Denver, College of Law in 1976 and has been assisting families in transition ever since. She believes that every client, and the children of that client, deserve individual attention. Ms. Cox, a partner in the firm of Cox Baker & Page, LLC limits her practice to family law and has recently been recognized as a "Super Lawyer" and one of the top twenty- five female attorneys in Colorado.